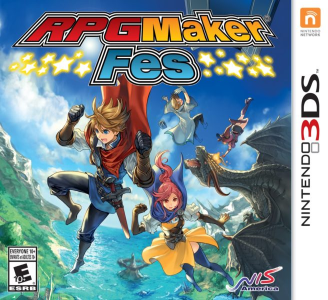 RPG Maker Fes is a game published by Kadokawa Games that allows players to create their own role-playing video games. Users can also download games from the Internet to play as well. RPG Maker Fes works almost perfectly in Citra. No graphical glitches or audio issues. The online functionalities are not available since Citra doesn’t emulate them.